Good news: unlike some types of energy technology, photovoltaic technology – often called solar power – is becoming less expensive for homeowners to install each year. But if that's not reason enough for you, let's explore a few more benefits of using solar energy to power your home. A good sign for homeowners: in recent years, the cost of investing in a solar powered system has dropped. The exact costs of installing one depend, among other things, on the type of solar modules used and the size of the plant. The prices for a photovoltaic system for a family home fall in the range of 7,000 to 20,000 CAD. After approximately 12 years, the investment costs already pay off. The investments can be financed by banks, solar credit or solar leasing. Photovoltaic plants consist of several modules made up of many solar cells. In these cells, the solar energy is converted into electrical current. A solar cell is, in principle, a semiconductor diode which converts the radiation energy of the sun into direct current. There are different types of solar modules that have different characteristics, as well as their own advantages and disadvantages. With a photovoltaic system on the roof or in the yard, you can supply a large portion of your own electricity, and depending on your lifestyle and location, you may be able to supply all of it. With the help of a solar energy expert, you can find the right system for your unique realities like lifestyle, energy use, and location. For reference, one kilowatt-hour of electricity from a modern solar system costs about half as much as the electricity coming from a large energy conglomerate. Therefore, aside from these financial savings, you're also saving yourself from sole dependency on the ever scarcer and more expensive fossil energy carriers. Interested in eco-friendly living? 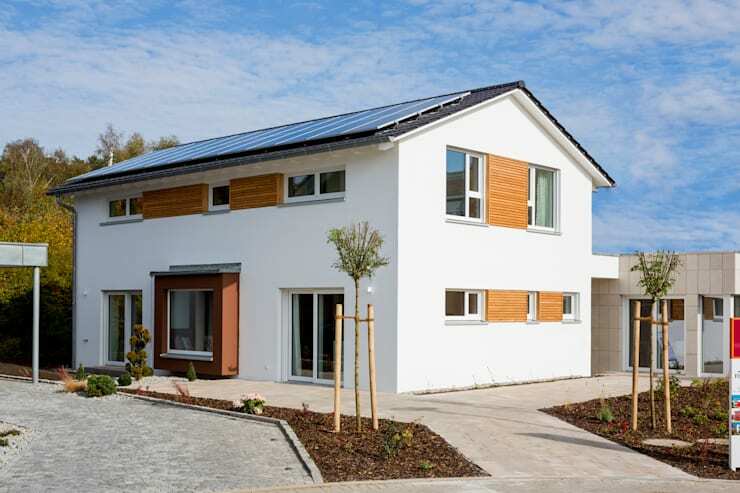 Tour this German house that produces more energy than it consumes! You might be asking, Is the purchase of a photovoltaic system worth it for me, in my specific situation? The answer is most likely, Yes! , due to the fact that photovoltaic systems are so easy to customize. As a homeowner, you have several options. Since there's a huge saving potential compared to typical electricity prices, it's worth buying a small plant for one or two family houses, for private consumption. You don't have to supply 100% of your home's energy with solar power – you can still use conventional electrical power in conjunction with your solar system. If you harvest extra solar power, excess amounts of electricity can be sold to the grid – depending on where you live, your donated solar power is measured and used to lower the total price of your conventional energy bill. If you live in a more sunny area, you might consider installing a large plant whose surplus energy feeds right into the grid. This model is less for private consumption, and more for energy production. This is a worthwhile option in areas with a lot of open space and sunlight. 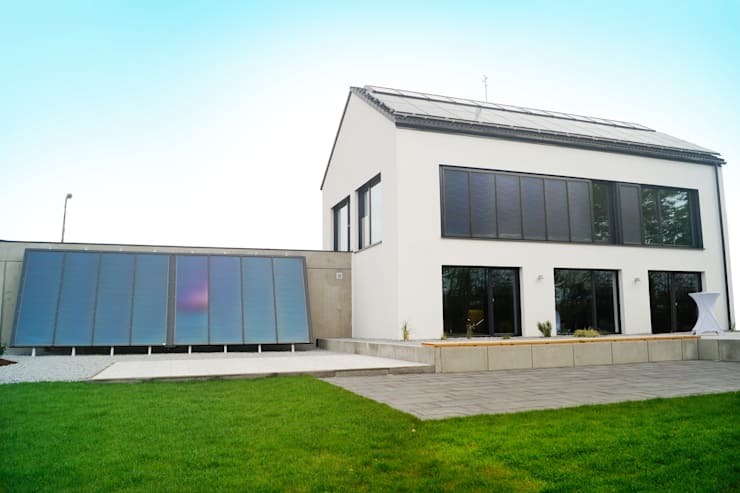 There are now many ways to set up photovoltaic modules – you no longer need to decorate your front yard with large black panels. 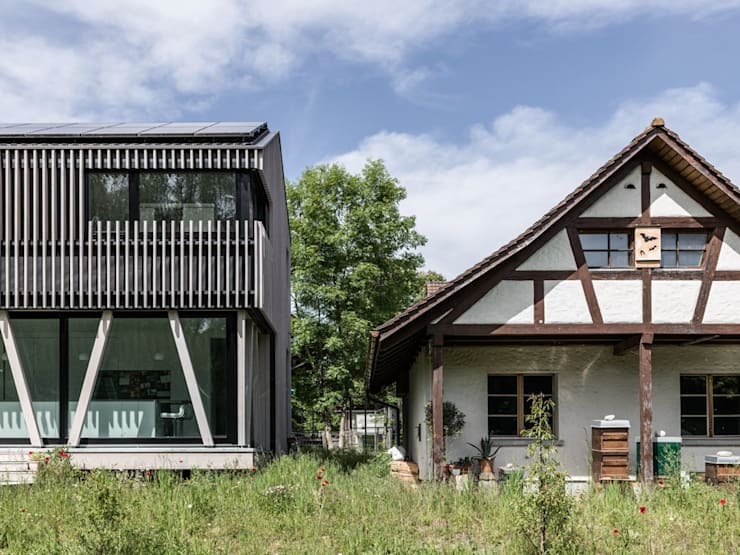 Architects are finding ways to work the panels seamlessly into roof, garage, and patio designs, and there are materials that allow photovoltaic cells to be incorporated into the facade of a house, or even its balcony railings! The modules of the plant should be positioned in such a way that they receive direct radiation between 10 a.m. and 2 p.m. The photovoltaic system should be optimally aligned and installed with the correct inclination by a specialist, allowing your system to generate electricity with the greatest possible efficiency. As far as investments go, solar powered systems are exceptionally low-risk. Many manufacturers of solar modules offer considerably extended warranty periods, often granting 20 to 25 years warranty. Although this is not a precise prediction of how long your system will last, these warranties are a good indication of a very long life. 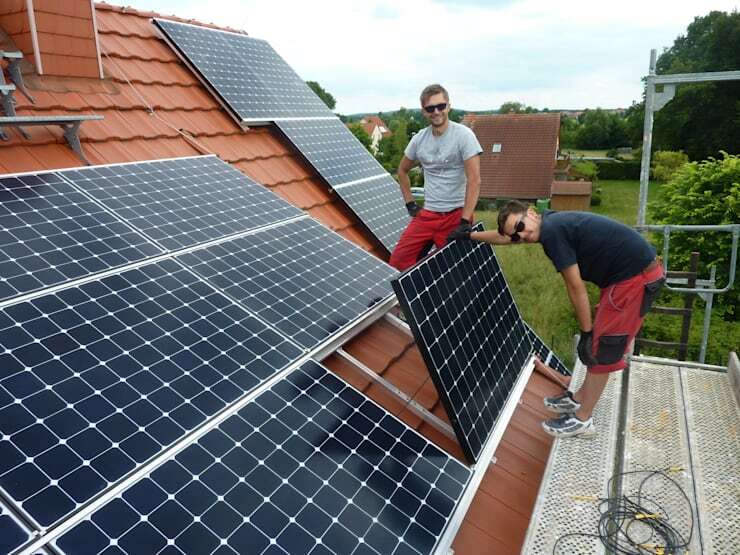 Experts from the Fraunhofer Institute for Solar Energy Systems estimate that a solar cell could function for 40 years or more when properly installed. Considering that you can't count on energy conglomerates to keep their rates the same over a period of months, having a steady supply of solar power for a few decades doesn't sound half bad. Not everyone owns the home they live in. Fortunately, as a reflection of an ever more renting-inclined culture, solar power is being developed for rental situations as well. If you would like to install a complete solar system on the roof as a tenant, you must, of course, clarify this with your landlord. However, there are mini-solar systems that can be placed on the balcony or terrace without the need for written agreements. If in doubt, talk to your landlord first. As a landlord, you have the opportunity to produce solar power with a plant on the roof of your property and offer it to the tenants for consumption. You can redirect the money that would be paid to energy companies and make profit from these sales, while tenants benefit from cheaper electricity prices. 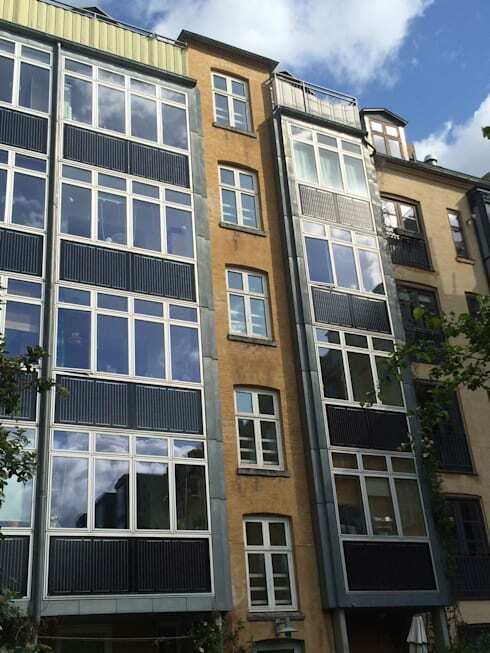 Large residential buildings have the greatest advantage in this sense, as they offer a lot of space on the roof or façade in order to install large solar powered systems. 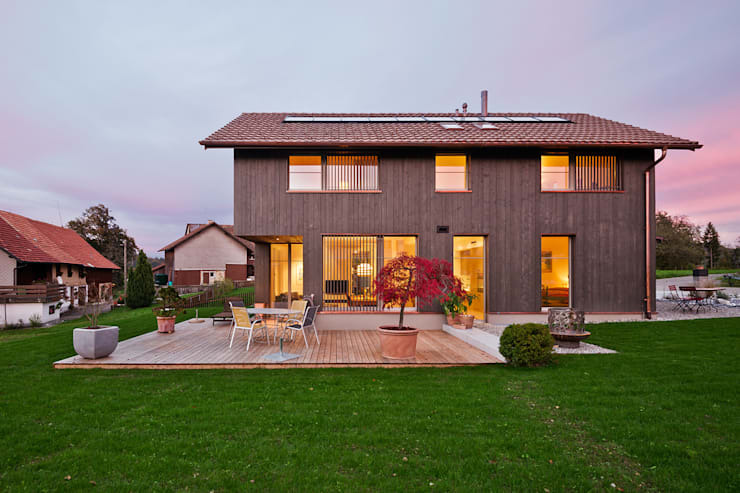 Did you enjoy learning about solar powered homes in this guide? Comment below!